Self described as 1984 1/2, Brazil is Terry Gilliam’s take on an Orwellian vision of a retro-future. The government controls everything as the populace is held hostage to overpowering bureaucracy. Sam Lowry is an everyday man who gets tangled up in the wrongful death of a man mistakenly killed for being a suspected terrorist. As he tries to unravel what has occurred, he crosses paths with a woman who he has been dreaming about, gets branded a terrorist himself, and soon becomes a victim of the system he has long been a part of. 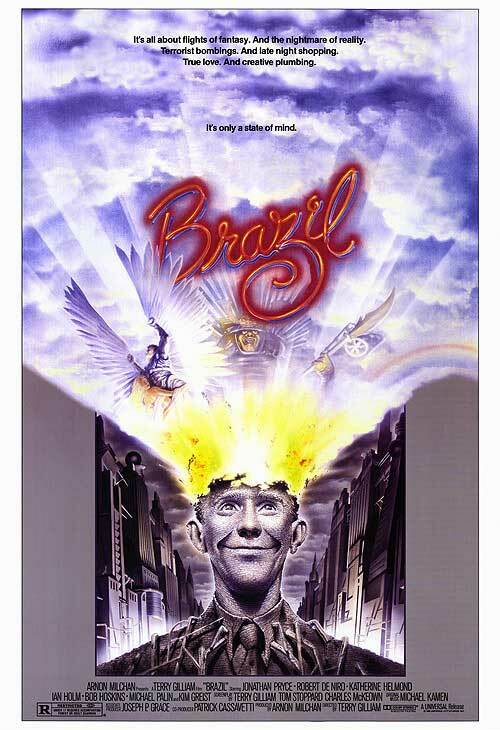 Brazil, like most of Terry Gilliam films, is a dark comedy wonderfully realized through art direction and style. Sets made up of old buildings retrofitted with ductwork, typewriters and old televisions converted to computers, and a society that is obsessed with the perception of image are all just a few of things that make up this fantasy. Gilliam suggests in the commentary that everything that occurs in the film was based on real life events during the eighties and was meant as a social commentary about overindulgence and corruption in America. I think it is safe to say that the film rings even more true given the current state of our political government and lifestyle. Everything is mocked in the movie ranging from obsessions with plastic surgery, slave-like devotion to remedial jobs, and blind obedience to overbearing laws and regulation without question. 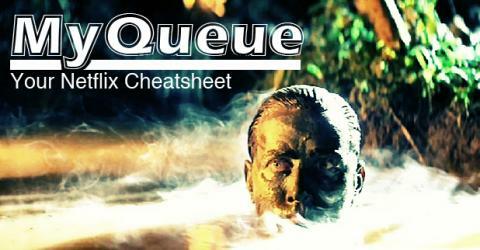 Notoriously known for having trouble on his films, Brazil was no less a mess for Terry Gilliam. 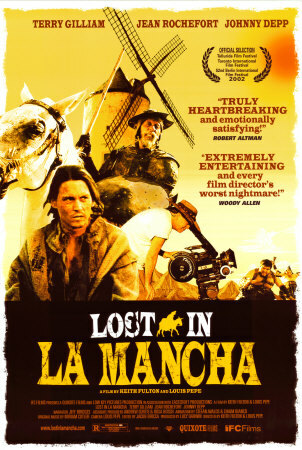 The film was held back for a year from being released in the United States due to Universal re cutting the film for a happier ending. Gilliam fought back by showing the film without the studio’s consent for two weeks at in LA to movie critics and film students. Pressure from them and rumors of attempted pre-release Oscar nominations eventually forced the studio to put out the original version of Gilliam’s film. While the visual effects are somewhat dated by today’s standards, the film is still fun to watch and serves as a chilling warning to a future that may yet come. All from a film that came about from a wish by Gilliam to do a movie where a man losing his mind ends up being a happy ending.